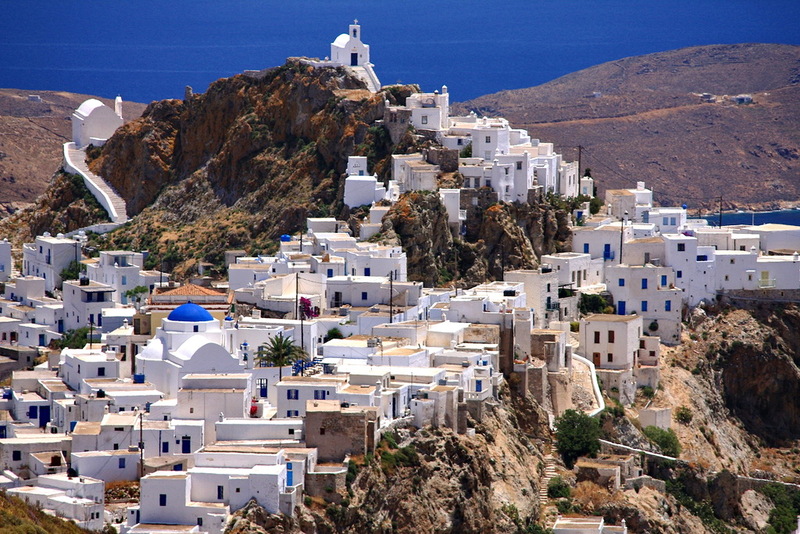 Serifos is located in the western Cyclades, south of Kythnos and northwest of Sifnos. It is part of Milos region. It has a population of around 1,400 (anno 2001). 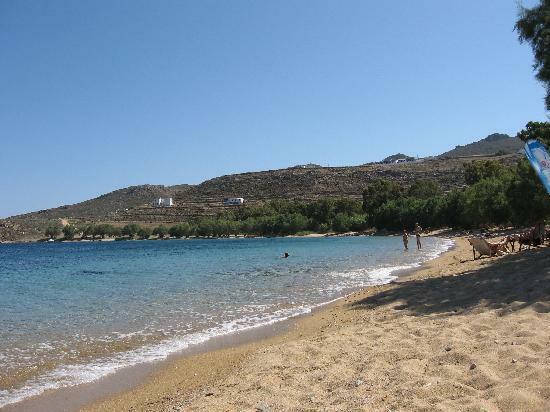 According to Greek mythology: When Acrisius was warned by an oracle that his own grandson would kill him, he cast his daughter (Danaë) and her infant son Perseus adrift at sea in a wooden chest, which came ashore at Serifos. 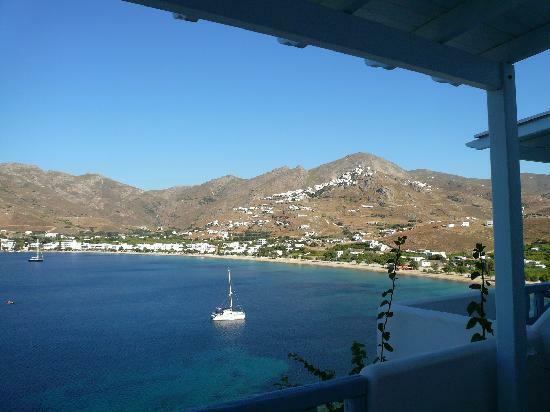 Serifos, an island of strong contrasts with an active magnetic field created by its metalliferous rocks, is an ideal proposal for relaxing holidays in a Cycladic environment with an intense nightlife. It will captivate you at first sight. The enchanting Chora is the capital of the island with white houses, windmills, and stonepaved walkways, built on an almost perpendicular rock. With its breathtaking views over the Aegean sea it is classified among the most beautiful capital towns of the Greek islands. 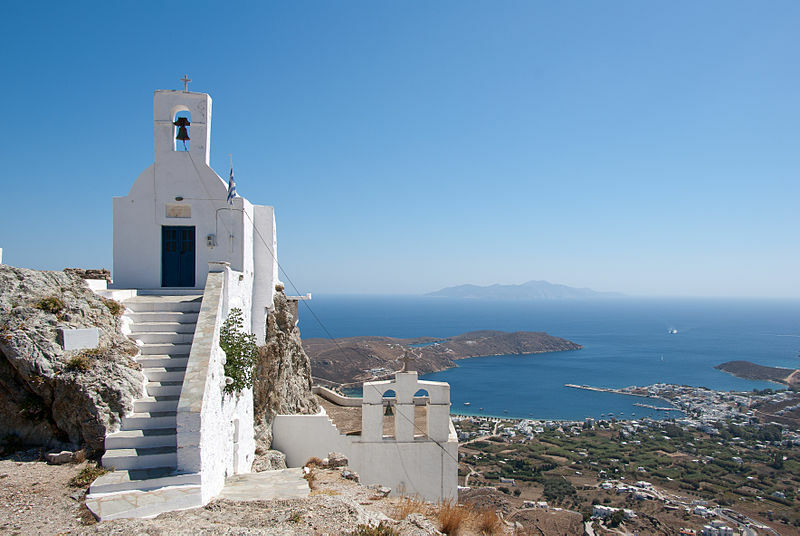 Serifos is with its charming paths and astonishing views an obvious choice for hikers. On their website you will find detailed info about hiking trails with maps. I would like to know if you have a room availabile for a family with two children trom 14 to 18 august and if yes also the price per night. My name is Linda Bertelsen and “Go Greece Your Way” is my travel blog. 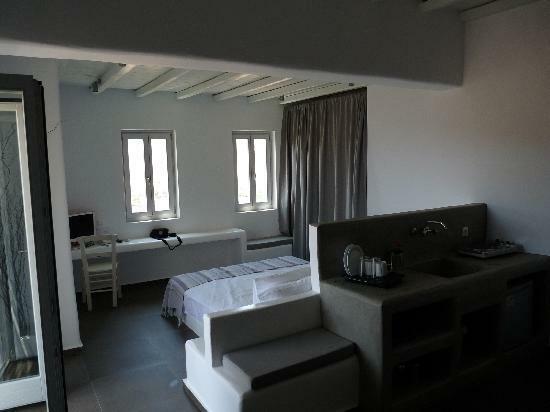 I give general information about different places in Greece and also I make research about good, decent accommodation. If you like some of the hotels or studio that I recommend, you have to follow the “Hotel website” link in the post and book the room on the website of the hotel. I hope you’ll find what you are looking for, you are always most welcome to write back if you need help on any issue.